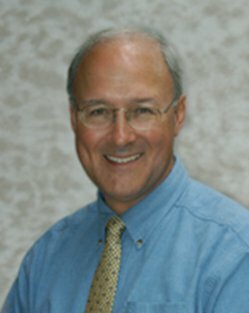 Dr. McQuade earned a Bachelor of Science in Biology at Yale University and subsequently earned his medical degree from Yale University School of Medicine. He completed an internship and residency in internal medicine at North Carolina Memorial Hospital in Chapel Hill, NC and went on to complete a cardiology fellowship at the the same institution. He is a clinical cardiologist with a special interest in echocardiography. Dr. McQuade is board certified in both internal medicine and cardiovascular diseases.